Christ Stewards Fellowship is now on its eight year. And indeed it is through His faithfulness that we are still here. We have come through a lot of difficulties from previous months but those things shouldn't hinder us to continue and serve the Lord. When I will look on to God I always see his provision and goodness - He is with us and will always be with us as we walk according to His will. My heart for this church is that all of us will grow more in Christ and take the step of obedience of becoming to be a good steward of God's manifold grace. 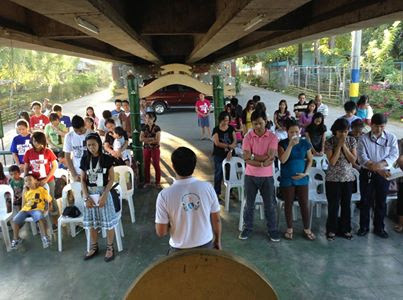 I want that our church will be a blessing to people that we get to mingle each and everyday. From our past anniversary celebrations, we typically held these events at restaurants. We made it different this time. Since the Resurrection Sunday falls on the last Sunday of March, we all agreed to celebrate the church anniversary on this same date. 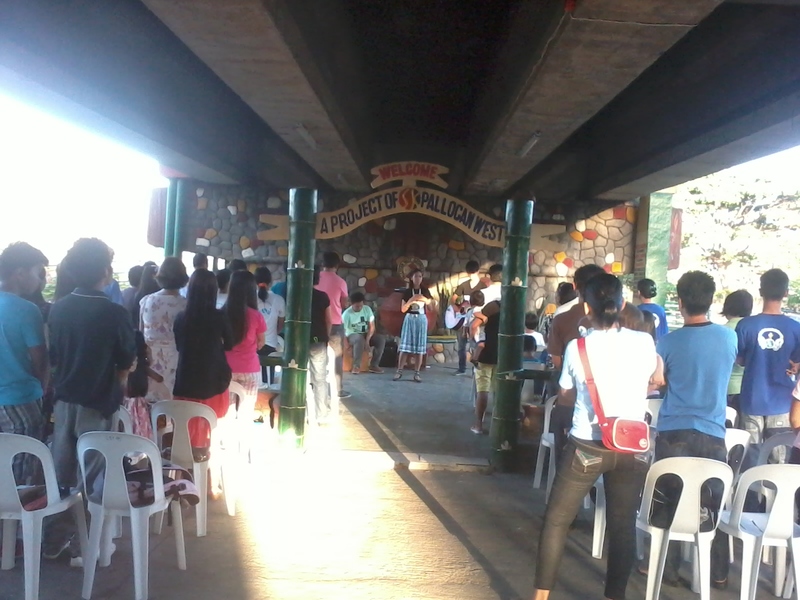 It was decided to have the sunrise worship service and be held under the Pallocan Bridge and Alliance Christian Church in Libjo joined our fellowship too. From the first years where CSF is just starting, we used to have our regular fellowships under this bridge and comparing it from now, we saw a lot of improvements in the area. 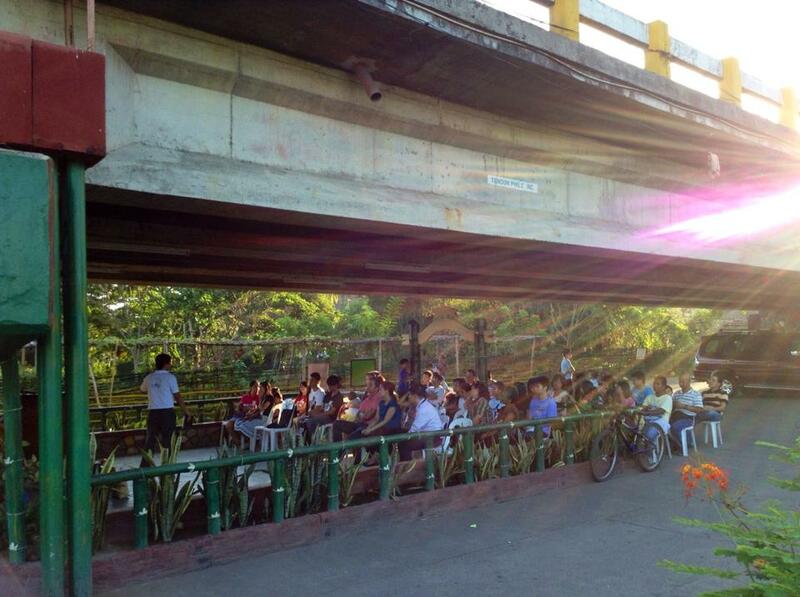 It used be a shelter for goats and cows but now the Local Baranggay turned the area to a park. We are delighted to see these improvements as this area is close to our hearts. It is always good to remember those days how we started, and conducting this event here make it more touching and meaningful to us. 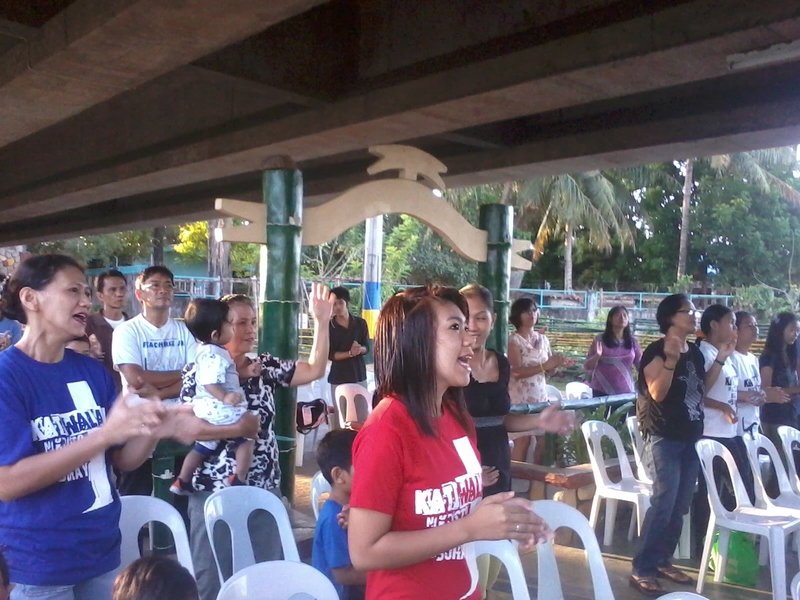 After the worship service we had some fun games and we also enjoyed the traditional egg hunting game. We continued the fellowship through having some food for breakfast. It is always good to be together with the fellow believers where we can get encouragement and strength to keep on going and growing on our faith. May all the people see that our God we serve is the risen King living in our lives and we as his chosen people and stewards will look to only to Him and acknowledge His faithfulness.